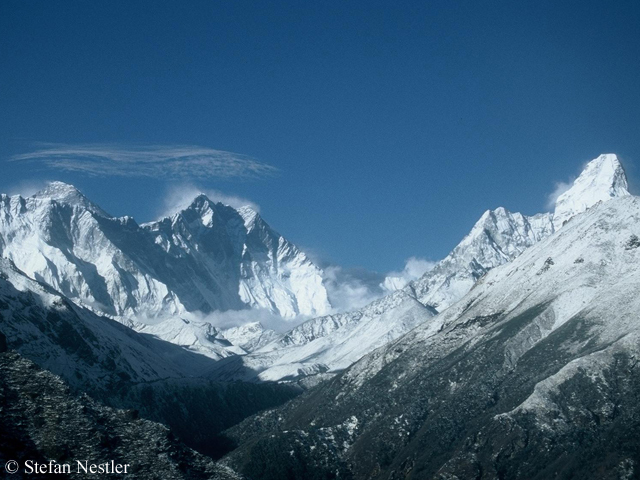 Last year 298 expeditions came to Nepal, twelve less than in 2012. The revenue from climbing fees fell by more than seven per cent to 3,91 million US-Dollar. Ang Tshering Sherpa, former long-time president of the Nepalese Mountaineering Association, sees the reason for this in the parliamentary elections last November. The tour operators were fearing strikes or even violence that might leave their clients stranded for days, Ang Tshering said. The government in Kathmandu has just made a first step to friendliness towards customers by launching an online application system for Nepal. The data of the tourism ministry show how much the country is depending on expeditions to Mount Everest. The permit fees for the highest mountain on earth made 80 per cent of the revenue. There was a large gap to the 8000ers Lhotse (4,5 per cent) and Manalsu (4,2 per cent) in second and third place. Considering the outstanding importance of Everest it is little wonder that all discussions in Nepal about stricter rules for climbers have fizzled out. 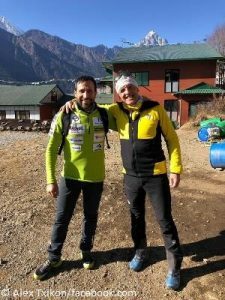 Recently, Ang Tshering Sherpa said in an interview with the German newspaper „Frankfurter Allgemeine Zeitung“, there would be almost no changes for foreign climbers on Everest in 2014. 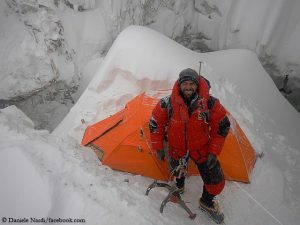 They would only have to get a special permit by the tourism ministry if they want to make a record attempt on Everest. That was recommended by a commission with Ang Tshering. 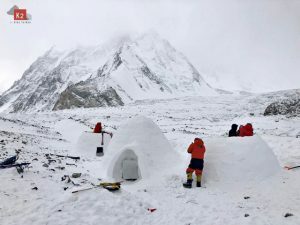 Furthermore it had proposed that mountaineers from Nepal should have climbed at least a 6000er before getting a permit for the highest mountain. In recent years there have been complaints about poor climbing skills of some Sherpas on Mount Everest.